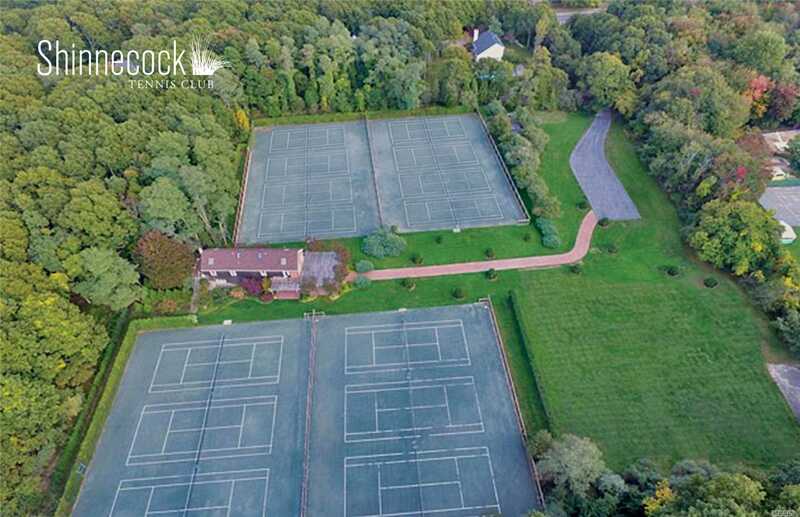 A Truly Unique Opportunity To Own An Active & Beautifully Landscaped Tennis Club In An Upscale, Thriving Community. 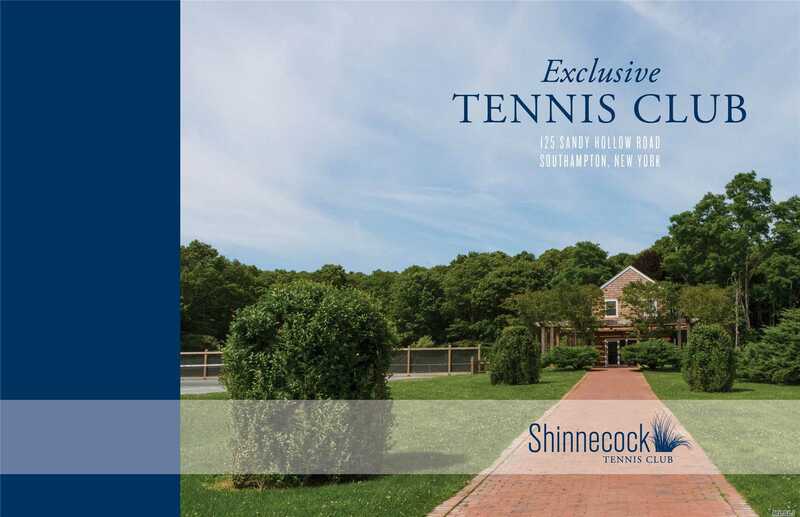 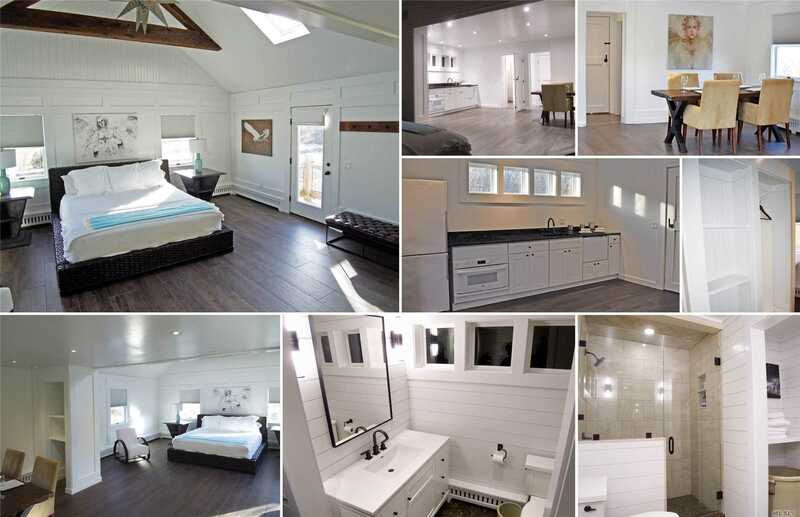 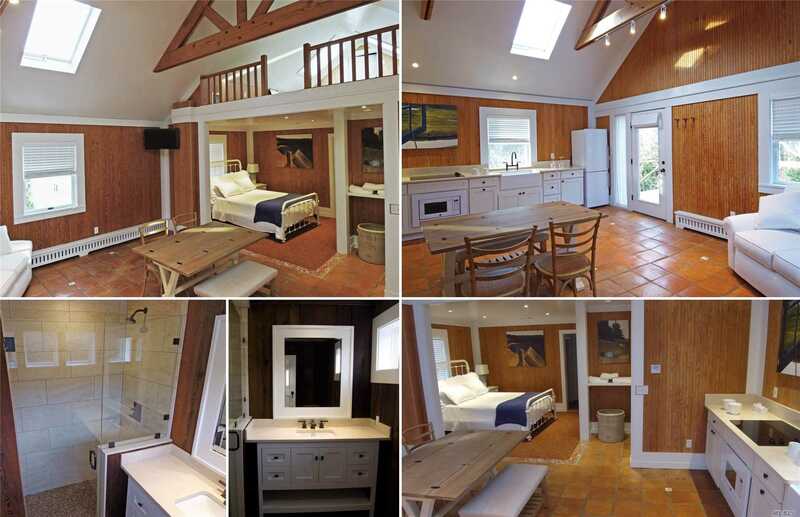 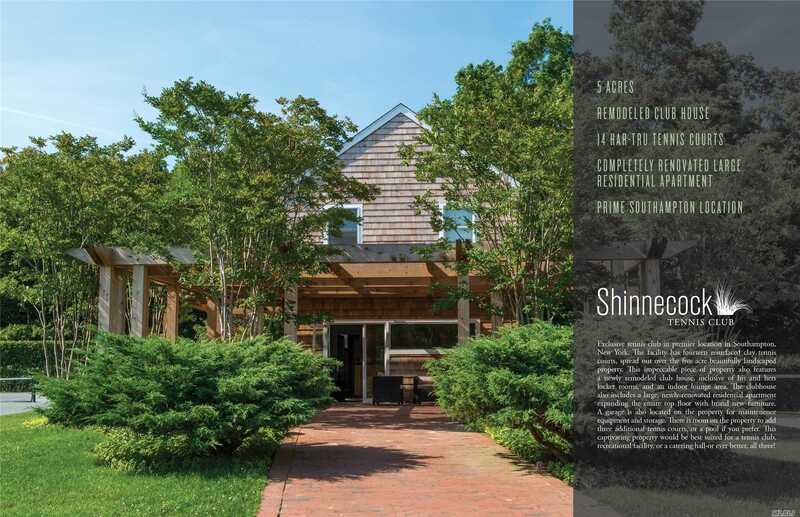 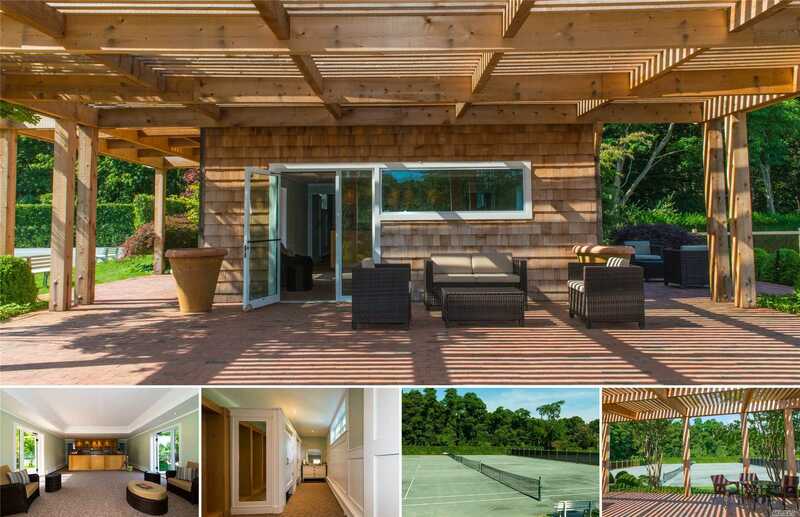 Located On 5 Lush Acres In The Heart Of Southampton, This Facility Includes 14 Har-Tru Tennis Courts, A Clubhouse With Apartment, Men'S & Lady'S Locker Rms, Bathrms And Showers. 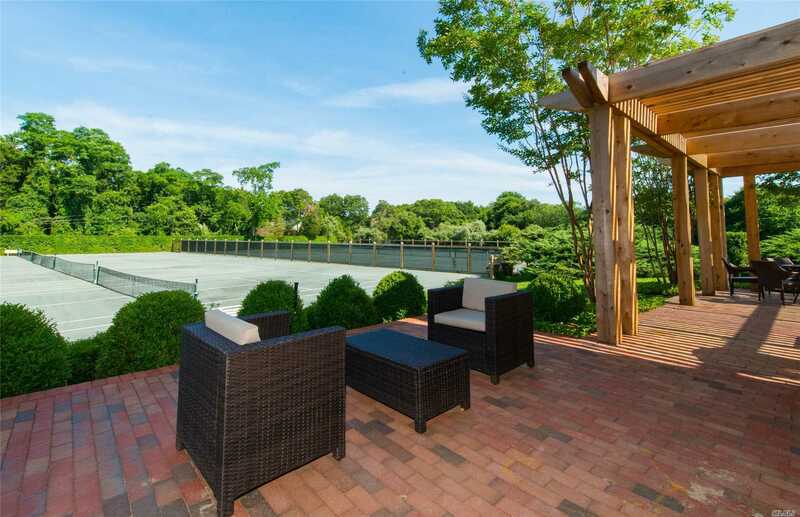 Shady Pergola Provides A Quiet Respite Between Matches Or Place For Parents To Relax While Their Children Get Instructional Lessons. 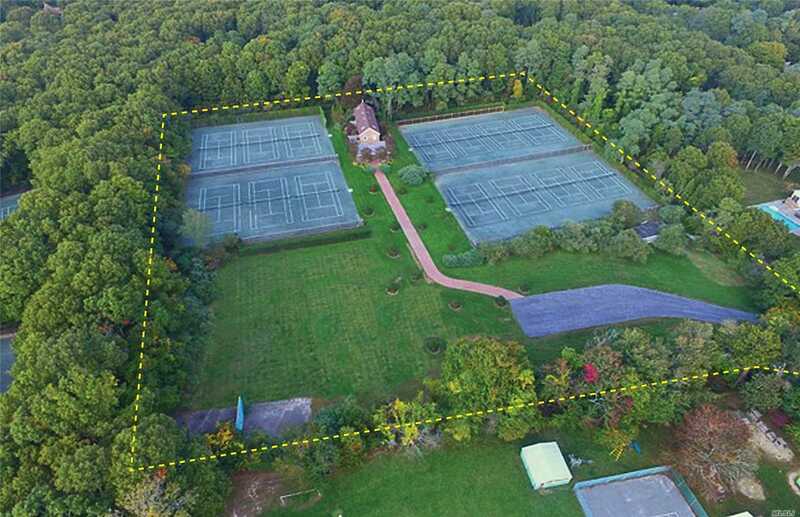 Excellent Opportunity For Growth To Include Racquetball Courts, Spa, Etc.